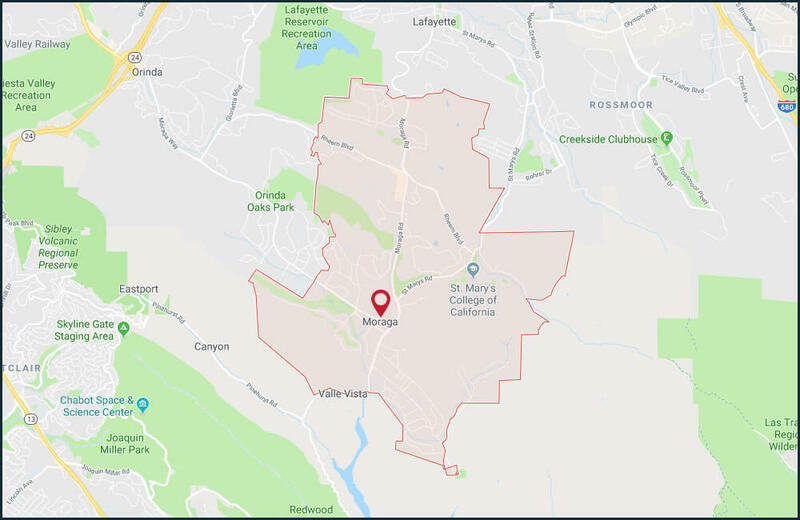 “Lamorinda” (Lafayette/Moraga/Orinda) – a busy area filled with prestige homes plus great schools and shops – was once a peaceful getaway place. But it’s still full of charm and generously sprinkled with beautiful parks and recreation areas. That leads us to our favorite shop: ToyotaPro auto repair shop! We carry on the area’s trademark attitude of laid-back friendliness and professionalism. 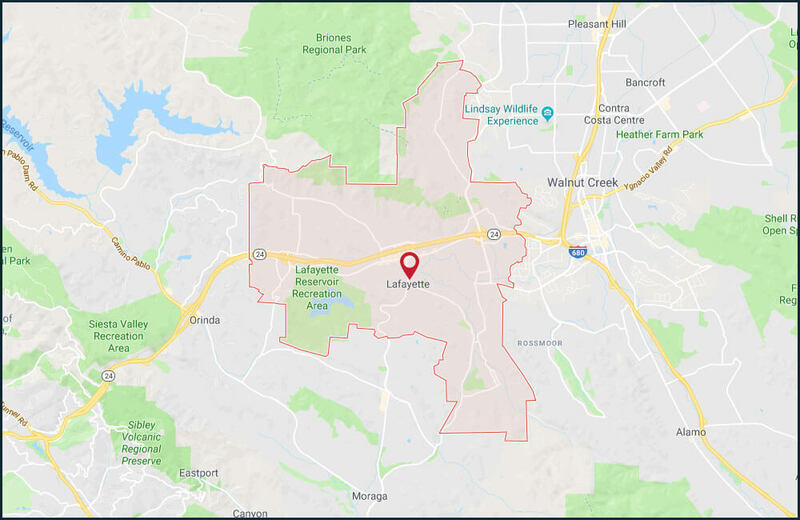 We’re located 10 miles from Layfayette – just shoot up Highway 24, then take I-680 North to Concord. We’ll be there, ready to check out your car and fix whatever is causing trouble. Give us a call at 925-671-2722 or make an appointment online – you won’t be disappointed! Walnut Creek is filled with great restaurants, enticing shopping centers, and a vibrant theatre district. 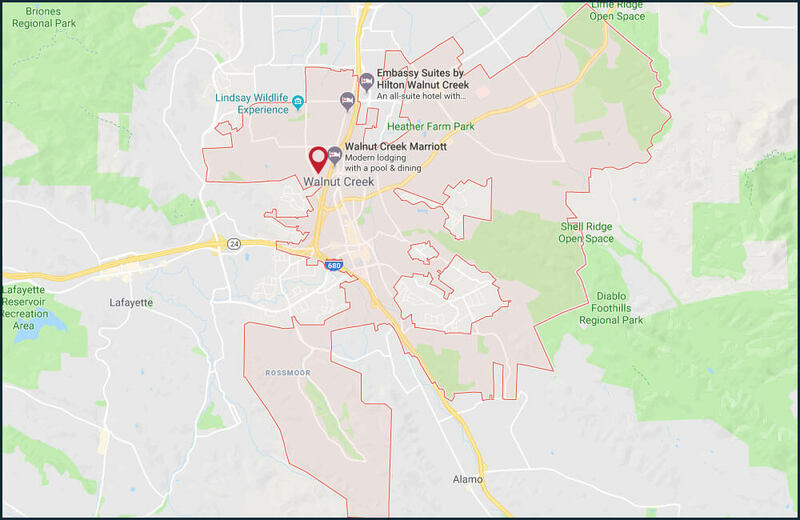 But it’s not just about commerce and nightlife; Walnut Creek has an abundance of green spaces, with 22 parks, and a total of 2,704 acres of open space. 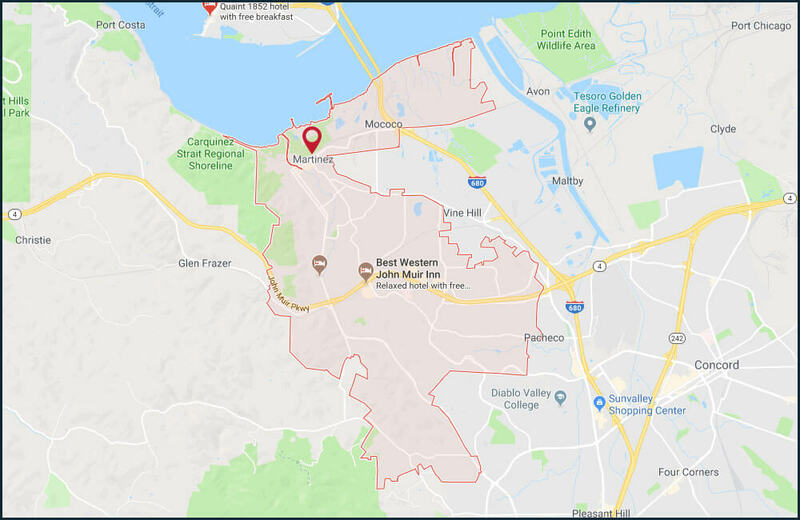 Area residents can stay busy with all Walnut Creek has to offer, but not without a good running car! Make sure your vehicle stays in outstanding shape so you can zip around town without a care; come in to see the experts at ToyotaPro for your auto maintenance and repair. We’ll keep you on the go, and we won’t charge you an arm and a leg to do it! We offer excellent service at competitive prices. Call us today at 925-671-2722. Our Chamber of commerce is right when it points out that Concord has a pleasant downtown, an expanding arts and food scenes, and picturesque mountain trails. We’ve got the Concord Pavilion outdoor theatre, the Diablo Creek Golf Course, Water world California, and Mt. Diablo. What’s not to love? It’s got all this, and it’s in a great location, half-way between Napa Valley and San Francisco. 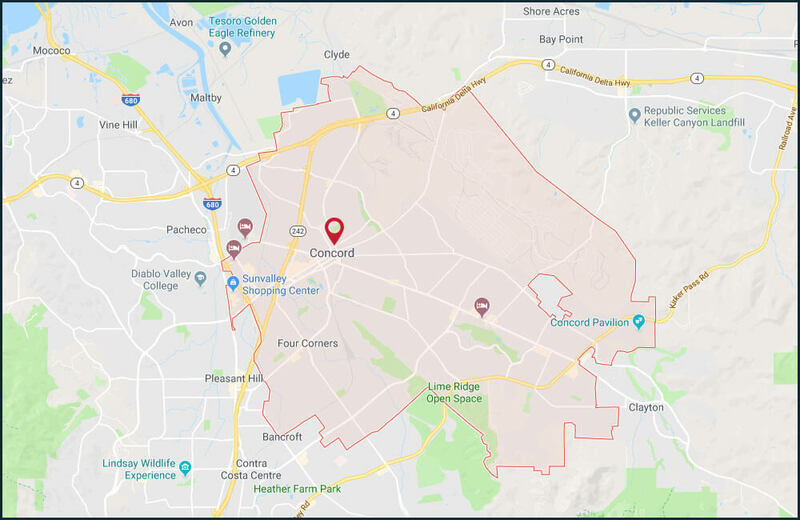 Concord is also the perfect bedroom community; it’s home to thousands of residents who drive daily to work in San Francisco. If you are one of the many Concord commuters, you’ll want to know that your car will get you back and forth reliably. That’s what we’re here for. At ToyotaPro, we specialize in Toyotas, but we’re also great at repairing all make and model vehicles. Make an online appointment or call us at 925-671-2722 today. You’ll find out why we have so many loyal long-term customers; we’re reliable, and we have the knowledge necessary to take care of today’s sophisticated vehicles. This is a city that truly matches its name. Pleasant Hill is dotted with rolling hills covered in wavy grass and trees with spreading branches. Most times of the year, the hills are vibrant green, shifting to a golden yellow for the summer. 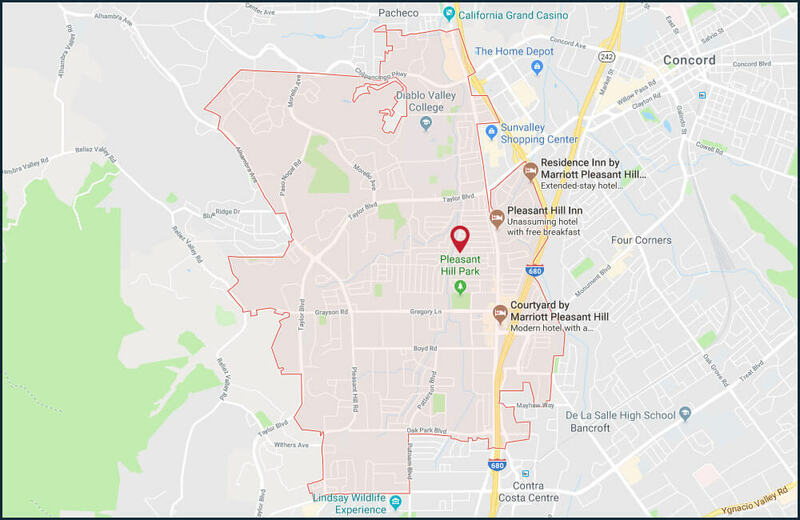 We’ve got Diablo Valley College, a great Community Center, and the sweetest downtown you ever saw, with people-friendly architecture and lots of walking space. Many Pleasant Hill residents consider ToyotaPro Auto Repair their go-to Technician’s shop when their vehicles act up. And as long as this is true, we’ll be here to take care of their cars, trucks, and minivans. Why not make an online appointment now, or call the experts at 925-671-2722? Our ASE-Certified Technicians are qualified professionals who have a passion for auto repair. 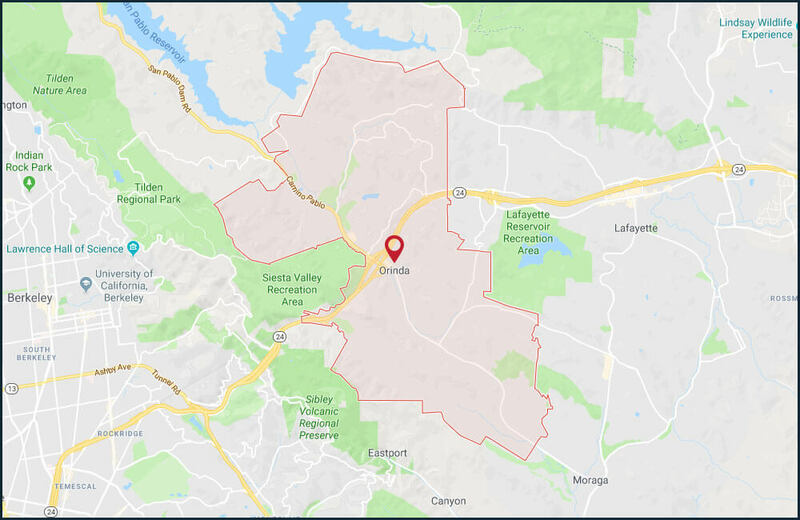 Martinez is the capital city of Contra Costa County, blessed with an abundance of preserved historic buildings and antique shops. It was a way station during the California Gold Rush, the home of naturalist John Muir until his death in 1914, and the birthplace of that famous drink: the “Martini”. Martinez looks a little different these days. Along with 16 city parks and a marina, it has seven hospitals, top-notch bocce ball courts, and a 10,000 square-foot skate park. Where’s the best place for Martinez residents to take their car for repairs? Just down the road at ToyotaPro auto repair. Located 8 miles from the Martinez Waterfront Park, we’re both convenient and reliable. Come see us at 1700 Concord Avenue in Concord or call 925-671-2722 an appointment. We make our customers feel at home, and we love fixing cars!